Pinnacle doesn’t provide bonus to their existing or new members at all. What pinnacle has more than an other bookies are better odds and bigger amount of a wager. If you are the larger size bettor Pinnacle is the best choice. Maximum amount to bet: 30, 000$, No limit to Winning players. Pinnacle provides more methods of Deposit and Cash-out for the players. 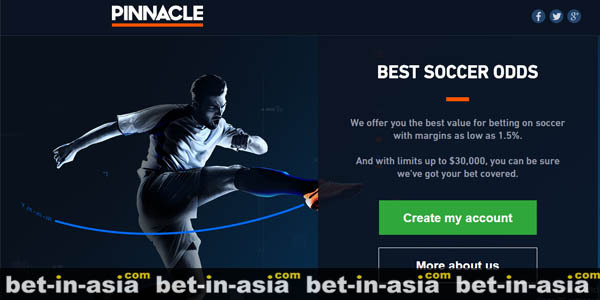 Players from China or South Korea have more options to deposit money to their account with this bookmaker. 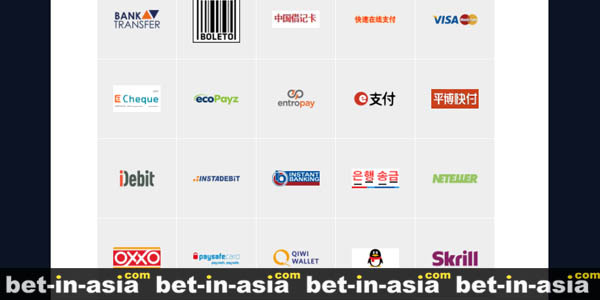 Payment Options: Korea local bank transfer, Boleto, Chinese Debit Cards, Delta Debit Cards, Neteller, Skrill, Instant banking, Qiwi Wallet,Ecopayz, Entropay, Instadebit, Echeque,OXXO, QQPAY, Epayment, Fast Banking, SDPayWechat, Sofortuberweisung.